Peru seems to be on everyone’s bucket list because of the mystical hilltop citadel of Machu Picchu. But there is so much more to see in Peru. From Lima’s world-famous restaurants and museums, to the flora and fauna of the Amazon, and the timeless alpaca textiles and colorful handcrafts of the Sacred Valley. Whether you are planning a holiday of a lifetime or thinking about moving to Peru long-term, here is a list of things you should know. 1. You don’t need a visa. 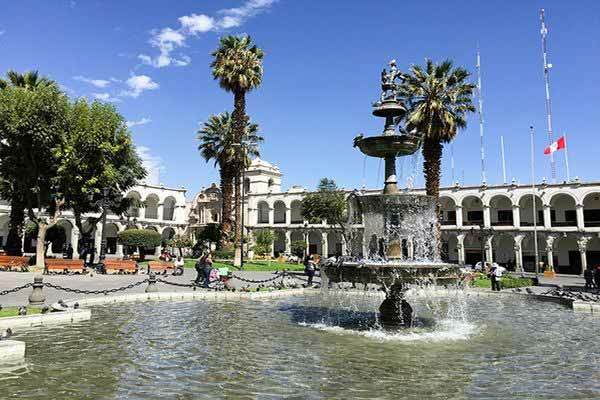 There is no special visa required to visit Peru if you are an American or Canadian citizen. Although you will probably only be issued a 90-day stamp when you enter the country, you can actually stay up to 183 days over a one-year period. If you are planning to stay longer and cannot obtain the maximum number of days when you first arrive, it is easy enough to extend your time in the country up to the allowable maximum. And you will need a valid passport and proof of onward or return flights. It can be difficult to enter Peru with a one-way ticket unless you can prove that you live there. Most international flights arrive via the capital city of Lima. From there you can fly to various other large centers around the country. But traveling by overnight bus is very popular over long distances. These “land yachts” offer food and beverage service, free Wi-Fi, USB charging outlets, and back-of-the-seat entertainment centers. Spacious seats recline back to 180 degrees to offer you a good night’s sleep while you comfortably cruise to your destination. With the higher end bus lines, drivers change every four or five hours and speeds are kept to a maximum of 55 miles per hour. Prices for ten-hour trips are usually under $50. Cruz del Sur and Ittsabus are two of our favorites. 3. Tipping is not as common as in the U.S.
Peru is not really a tipping economy despite the fact that many tourists are doing their best to raise expectations. Large international restaurants will expect ten or fifteen percent, but the rest will not. It’s up to you how much to tip but most locals will rarely leave more than 5 or 10 percent of the bill, if that. 4. Spend time at Machu Picchu or the Sacred Valley before going to Cusco. Personally, I have no problems when I visit Cusco, but some do. Despite the constant warnings about altitude sickness, it is still a small number of people who are seriously affected by the height. 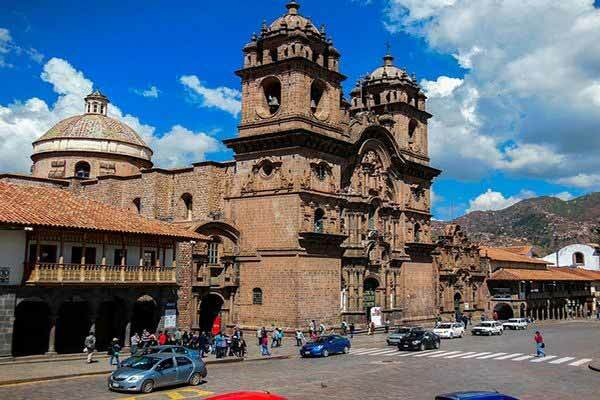 At 11,000 feet, Cusco has been known to cause more than a few stomach problems, headaches and nausea. You can minimize your risk of contracting altitude sickness by visiting Machu Picchu and/or staying in the Sacred Valley for a few days before spending time in Cusco. Both are several feet thousand lower than the city itself and will give your body time to acclimatize to the height. Don’t take the chance of waiting until you arrive in Peru to book your tickets for Machu Picchu. Both the trains and the site itself can get very busy or even sell out during the high season (July to September). You can visit PeruRail.com for information on the trains leaving from Cusco, Ollantaytambo, and Urubamba. Purchase your tickets online and pick them up at the Peru Rail office at the airport when you arrive. Tickets for Machu Picchu are available on the government site. You have a choice of morning or afternoon. 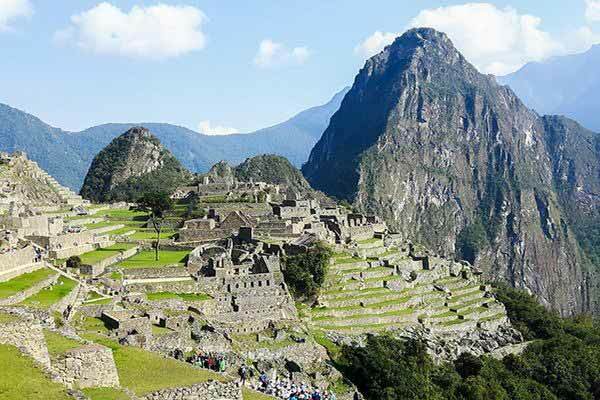 If you plan on climbing one of the mountains that overlook the site, Waynapicchu or Machu Picchu Mountain, you need to book well in advance. 6. Always keep small change on you. Very few small stores carry any significant amount of change. Don’t be surprised if shopkeepers head out the door with your large bill when you purchase an item. They are just going to look for change. The way around this dilemma is to always be sure to have a pocketful of coins. Spend large bills at the big retail shops to obtain change and don’t be in a rush to pay anybody with exact change. Keep it for those small shops and street vendors. 7. Don’t drink the water. For the most part, the water in Peru is unfit for drinking. It’s not all necessarily bad but it’s better to be safe than sorry if you are on a limited trip. Inexpensive bottled water is available everywhere. Those who live here either have permanent filtration systems or purchase refillable 20-liter bottles of water for about $4. You are fairly safe using it to brush your teeth and you can certainly shower with no problems. Large well-known restaurants are usually not a problem but try to stay away from salads in smaller “mom and pop” establishments. Vegetables are often just rinsed with tap water that can produce problems for non-residents. 8. Taxis are not metered. It seems that anybody who is unemployed in Peru attaches a taxi sign to the top of their car and becomes a cab driver. Although most are both safe and fairly priced, you should take precautions, especially late at night. Taxis are not metered so if the price is not already fixed for specific distances, you will need to negotiate. Be sure to agree on a price before you set off in the taxi. Registered taxis can be recognized by the yellow stripe across the top of their license plates. It’s always better to have your hotel summon a taxi for you, especially if you’re unfamiliar with the system. And the taxis available from the airport desks are the best option when you arrive, unlike other countries, prices are more competitive than the ones you will find outside. 9. The voltage is higher. In Peru, electrical sockets are 220 volts as opposed to the 120 volts of U.S. outlets. This should not cause any problem for your digital devices; most are designed to work with both. Other appliances that are supposed to work with either may or may not. We’ve had good luck with some and bad luck with others. If you are not sure, don’t take a chance with that expensive portable hair dryer. The bottom line is that you will probably damage a 120-volt appliance by connecting it to 220 volts. 10. ATM or Credit Card…your choice. It’s not difficult to obtain cash in Peru. ATMs that accept most international bank cards can be found everywhere. Only larger restaurants and stores will accept credit cards, so you should always have enough cash on hand. Avoid the money changers that frequent tourist areas; they often deal with counterfeit bills.